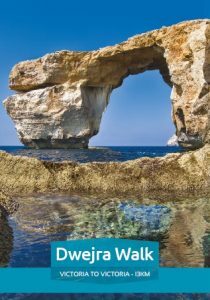 Gozo is a small island with picturesque landscape and a rich history providing many wonderful experiences for the hiking enthusiast. 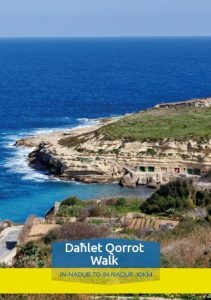 Between autumn and late spring, Gozo’s countryside bursts into life revealing an incredible wealth of flora and fauna – particularly colourful wild flowers and scented herbs. 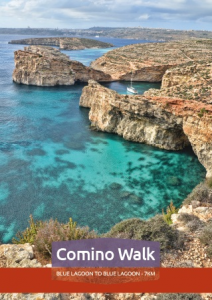 With a Mediterranean climate where sun and warmth are the norm even in winter, Gozo is perfect for an out-of season walking holiday. 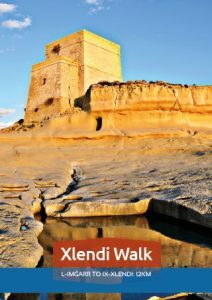 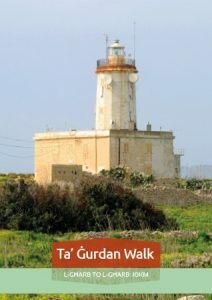 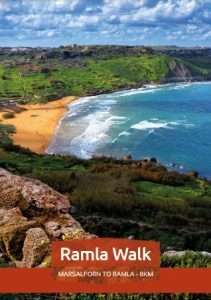 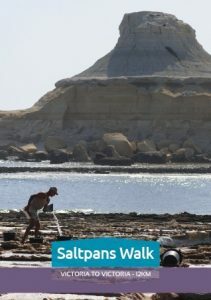 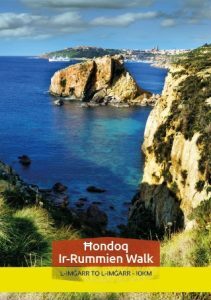 An excellent new publication Gozo Walks, provides detailed route-maps and informative descriptions of the sights – natural, historical and cultural – you will come across on each walk. 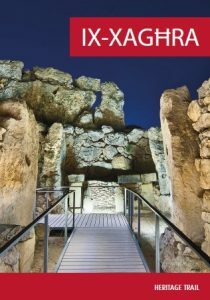 A copy of these books can be downloaded by clicking on the images below.